Congratulations to Shani & Gail on the purchase of their one-level ranch in South Tabor neighborhood. This home features a large fenced backyard, hardwood floors throughout, granite countertops and a brick fireplace. 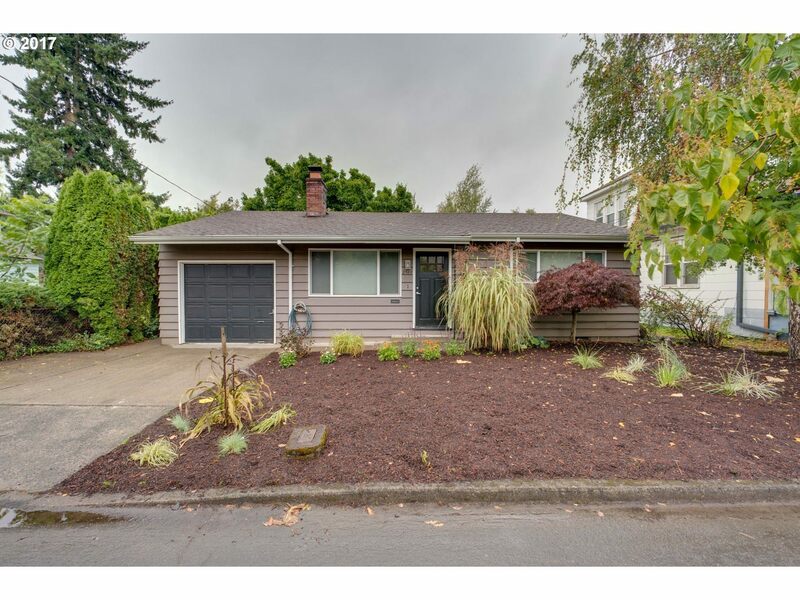 For more questions or information on this home please contact Jill Pereira at (503) 753-6493 or [email protected].